Cutting off hands and feet, gouging out eyes…Jesus uses some rather shocking words in today’s gospel. The Jewish rabbis often used exaggeration as a teaching device in order to drive home an important point. It was precisely that teaching method Jesus was using here. But what point was he in fact trying to make? 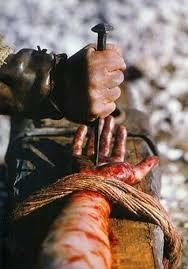 “When Christ bids you come, he bids you come and die”. There is an inevitable dying that comes with following Christ, and a cutting-off of those things that hinder this. Archbishop Fulton Sheen once talked about wanting Christ but not the cross, and Pope John Paul used to talk about the world wanting Christ and being drawn to him, but retreating when it realizes that you can’t have Christ without his cross. 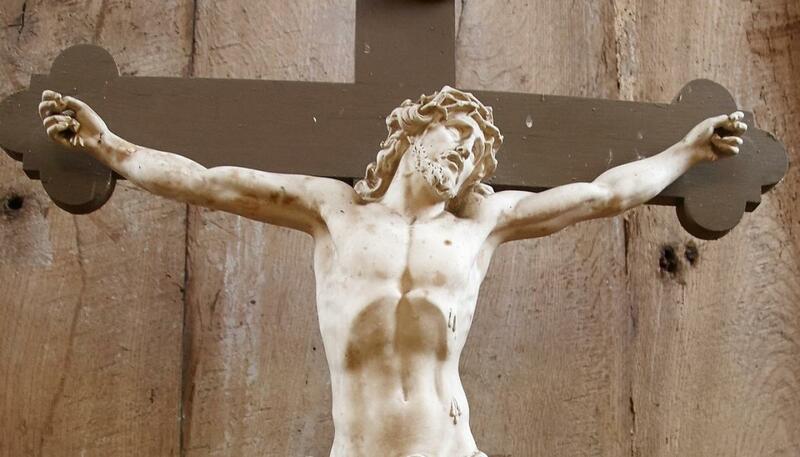 Jesus and his cross are inextricably linked. We must take them both, and not pick one and refuse the other. 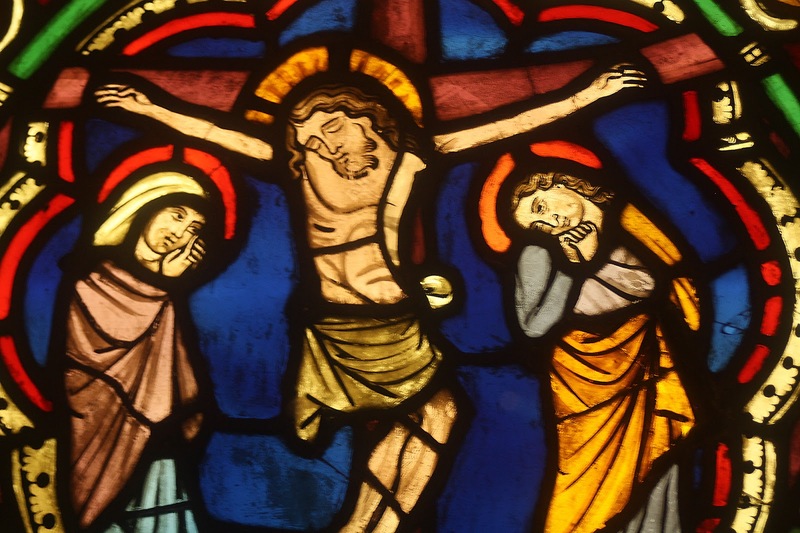 The error of Christ without the cross reveals a mistaken view of what the Gospel entails. Too often, it means softening, even lowering the tough demands of Jesus. The pop psychology of the last couple of decades is a clear embodiment of Christ without his cross. Its mantra is: “be good to yourself, love yourself, pamper yourself, you deserve it, you deserve all of it”. It’s the gospel of Oprah and Dr. Phil, not the gospel of Christ. But is this view completely wrong? Of course not. We should love ourselves and be kind to ourselves. But there’s something missing. Love for ourselves must never neglect the need to challenge ourselves, to be responsible and accountable, to demand that we do what God asks of us. Detaching Christ from his cross is to buy into the empty promises of quick and easy fixes that we can see in the lives of so many people today. It’s the mentality of the “instant everything”. Forget the painstaking effort, just cut corners, forget commitment and dedication, forget the inevitable challenge that comes with doing something really well. I want it, and I want it now, the easier the better. To detach Christ from his cross is to take the easy road, the wide road, the road that ultimately leads to nowhere. “The good enough”, says Saint Thomas, “is the enemy of the good”. 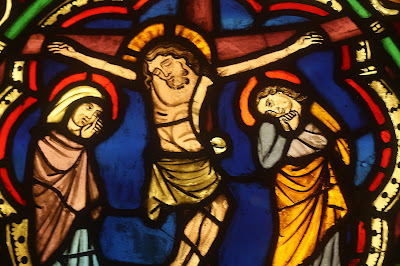 But there is also the opposite mistake—that of taking the cross without the crucified. Without Jesus, the cross can deteriorate into a symbol of harshness, of a religion that is too demanding, hard, unforgiving, even unreasonable. [My old spiritual director, God rest his soul, once told me how, when his mom had become very ill, his religious congregation gave him an option: either to see her before she died, but not attend the funeral, or attend the funeral but not to see her before she died. It was a very painful choice. He told me how he cried and cried on the day of his mother’s funeral, not having been permitted to go back home to his native Belgium. He was a missionary in the Philippines in his late 20’s when she passed away. To detach the cross from Christ is to become like the Pharisees in Scripture: good men, but harsh, unforgiving, and constantly laying burdens on others which they themselves are unwilling to bear. Our church, we have to admit, has had episodes of harshness in its history. (Admitting this takes nothing away from our love or commitment to her, in fact it makes us realize how truly holy yet human she truly is.) It’s something we must not forget, so we don’t commit the same mistakes again. 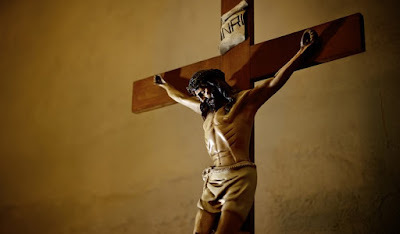 To take the cross and neglect the crucified is to forget the very reason why Jesus died on the cross in the first place: to free us from the chains that hinder us from realizing how much God loves us. God is a Father. The pope said. He demands that we do what is right and be responsible. Like a Father, he is just, rewards goodness and punishes evil. But God is like a Mother as well. He is loving, caring and compassionate. His arms are always open, ready to forgive. 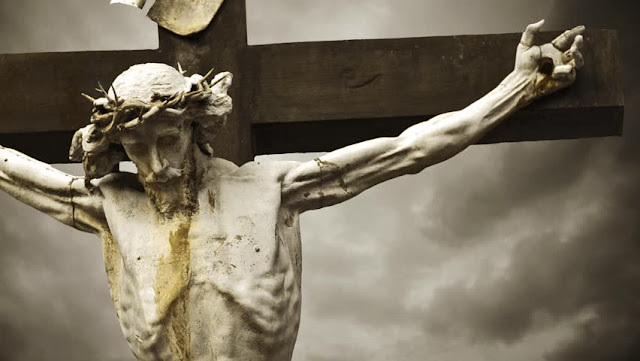 “When Christ bids us come, he bids us, come and die”. He bids us die to a faith that can be too soft and comfortable, that seeks only ease and convenience. But he also invites us to die to a faith that can be too hard and demanding, that lays burdens too heavy to carry, both on ourselves as well as others. “There is no Christ without the cross; there is no cross without the crucified”.